Three people were being treated Saturday for a new respiratory virus that is alarming global health officials, in the first cases in Italy, says the country's health ministry. A 45-year-old man who had recently returned from a 40-day visit to Jordan was hospitalized in Tuscany with a high fever, cough and respiratory problems, says the ministry. Tuscan regional officials say that a young child who is related to the man and a work colleague also have the virus, the ministry said. All three patients were reported to be in good condition and were being treated in isolation. 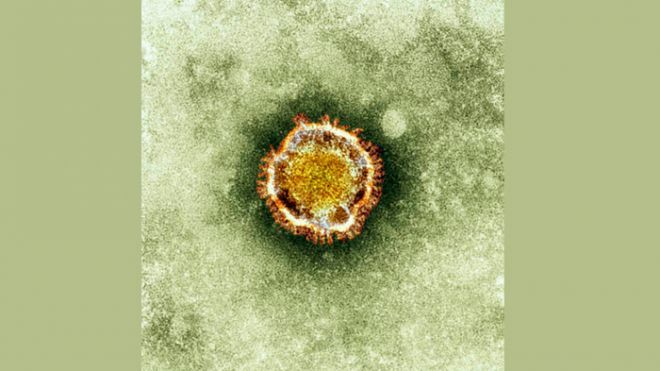 The virus is related to SARS, which killed about 800 people in a global epidemic in 2003. The U.N. health agency said earlier Saturday that it had been informed of 51 confirmed cases of the new virus since September. Thirty of those cases were fatal, including that of a Frenchman who died earlier in the week. Cases in Britain and Germany also have been reported. Most of those infected had traveled to Qatar, Saudi Arabia, Jordan or Pakistan.